A Central Bureau of Investigation court on Thursday extended the judicial custody of arrested cops including Inspector General Zahur H Zaidi and former Shimla Superintendent of Police, DW Negi for custodial death of one of the accused in Gudia gangrape and murder case. The arrested cops were produced before a court here, which extended their judicial custody till 9 March. The hearing on permission for taking voice samples of cops would also take place on 9 March, though all the cops have expressed willingness for the same. 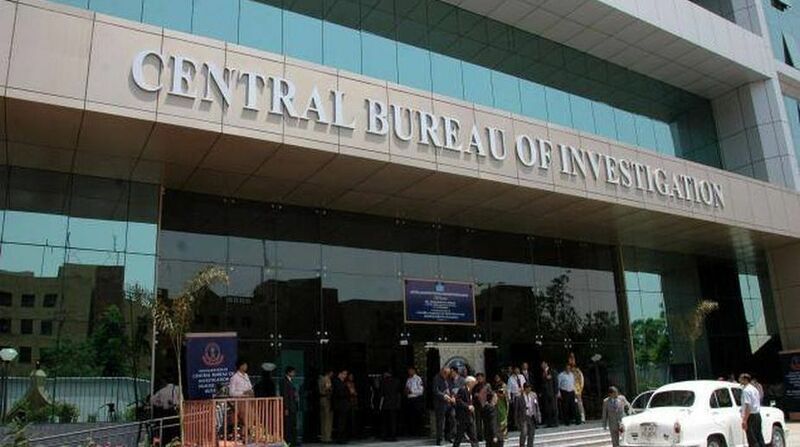 The CBI counsel contended that they have got a audio recordings in the case and it was required to take their voice samples to ascertain their complicity. The CBI also called for taking voice in HP only as the facility is available in the state. The cops were arrested for alleged custodial of one of the accused, Suraj, a Nepali national, though, the Police had claimed he was murdered by another accused, Rajender Singh. Suraj was allegedly thrashed severely inside police custody for demanding one extra chapatti for dinner on the intervening night of 18-19 July. Gudia, a Class X student from Kotkhai, had gone missing while returning home from school on 4 July. Her body was found in the woods on 6 July with multiple injuries on her body. Her autopsy had confirmed that she was gang raped and later, strangulated to death. Following public outrage over ghastly crime, the government had constituted a Special Investigating Team (SIT) which had arrested six persons, Ashish Chauhan, Rajender Singh alias Raju, Deepak, Subhash Singh Bisht, Suraj (who later killed in police custody) and Lokjan for the ghastly crime on 12 and 13 July. 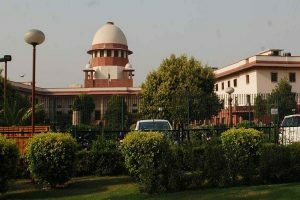 On 19 July, the Court had directed the CBI to probe into the Gudia case, along with custodial death case and on 29 August, eight members of SIT were arrested for custodial death. The CBI had taken five accused in Gudia gangrape and murder case to Ahmedabad lab to conduct narco test to unravel the mystery behind the ghastly crime, but no incriminating evidence was found against four accused (Rajender Singh, Deepak, Subhash Singh Bisht, and Lokjan).